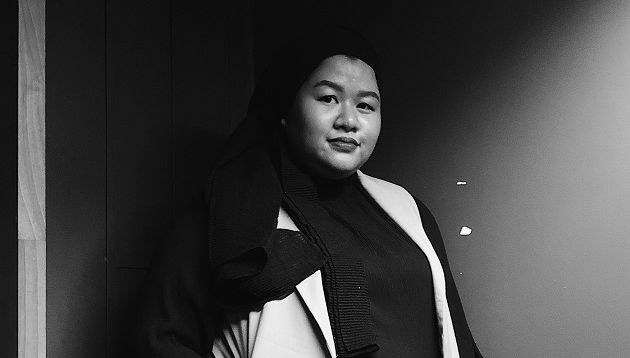 TBWA\Malaysia has appointed Nazirah Ashari (pictured) as strategy director, reporting to managing director Hui Tsin Yee. Prior to joining TBWA\, Nazirah was the head of strategy at The Clan, during which she was responsible for strategic planning, digital, social media and outreach strategy for clients including U Mobile, ookyo, Nespresso and Toyota, according to her LinkedIn. Among the list of brands she also developed global and local campaigns for include Libresse, MasterCard, Maybelline, Expedia and Guardian. She has also worked at BBDO/Proximity, TBWA\Digital Arts Network and Lion & Lion. 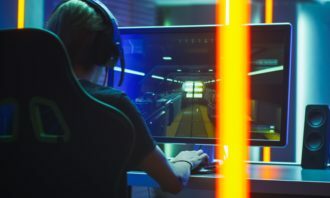 Nazirah has expertise in a range of specialisms – digital marketing including social media and influence marketing, content marketing, brand planning and digital strategy. According to the press statement, her best work has centred around a deep understanding of Malay and female segments, including U Mobile’s “Bangsa Bola”, Libresse’s “Let’s Get Real” and Toyota’s first Ramadan and Hari Raya campaign “Jalan Cerita”. 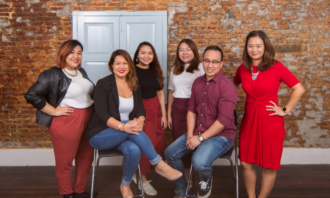 “Nazirah is an extremely inquisitive and talented brand planner, stemming from her background in business and tech journalism and extended through a wide variety of interests – from singing and song writing to her well-regarded body positive advocacy in Malaysia,” Yee said. She added that the agency is excited to have Nazirah on board to help build insightful and innovative strategies that touch all corners of consumer culture.